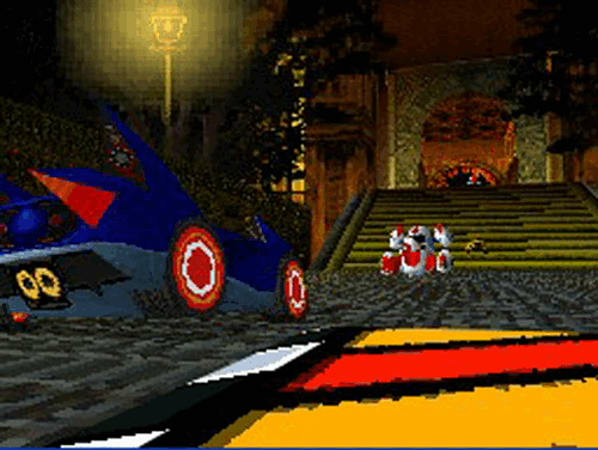 In a frantic battle to the chequered flag, Sonic and SEGA All-Stars Racing sees Sonic and friends speed around tracks set in medieval castle ramparts, lush rainforests and bustling cities, all taken from the visually rich and varied universes of Sonic and SEGA. 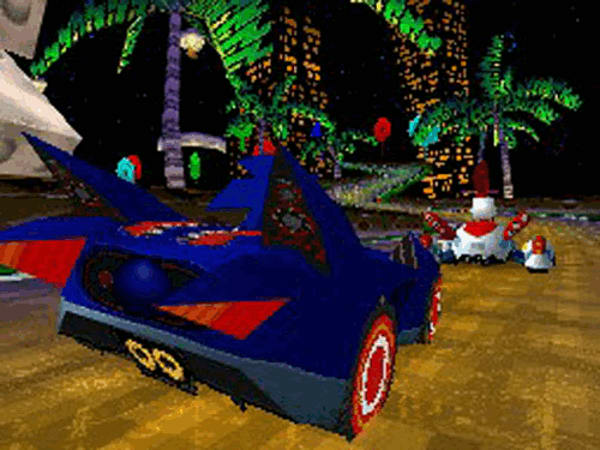 Fan favourites such as Dr. Eggman, Tails, AiAi, Amigo and many more will join Sonic in their custom built vehicles, revving their engines and jostling to stay ahead of the pack. 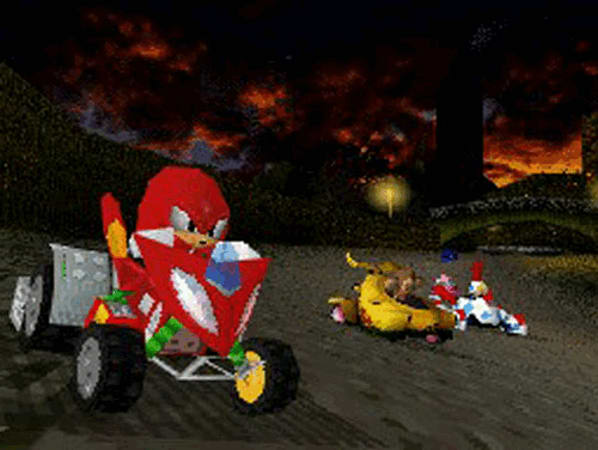 Each character will race around the track in cars, planes, motorbikes, and in AiAi's case – a banana mobile! Secret short cuts, swift handling and avoiding strategically placed obstacles are certainly the best way to get to the top of the podium. 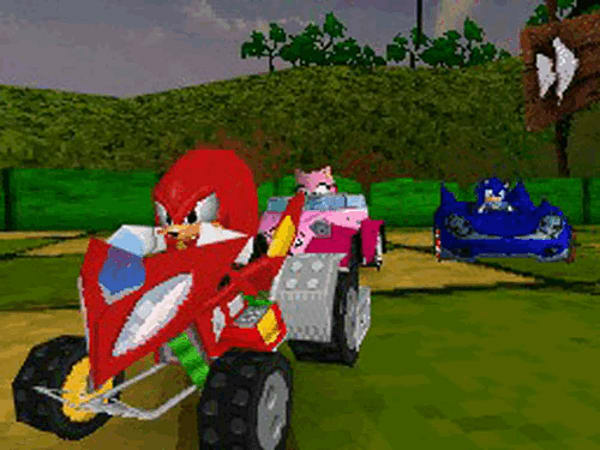 And winning is only part of the fun in Sonic and SEGA All-Stars Racing! 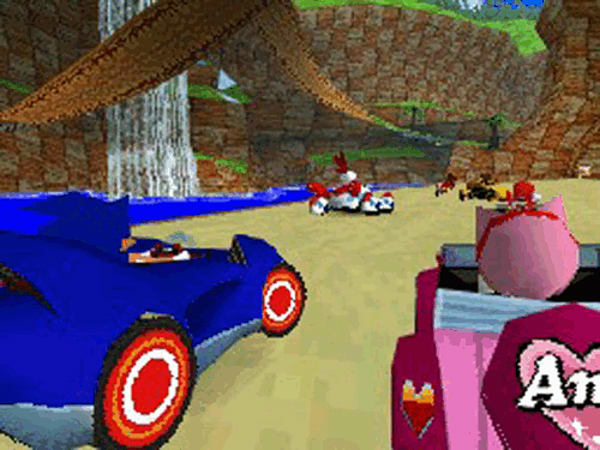 Each character has a specific All Star move such as Super Sonic, Banana Blitz and Tails Tornado, allowing a quick way for competitors to get back into the race! Power ups and weapons can also be collected around the tracks and used against the opposition to ensure they don't become a threat to that number one position… Players can battle it out in single or multiplayer mode, allowing up to four friends to race in frantic split-screen action, or up to eight players to compete online in the ultimate racing showdown.Can Amigo scramble Dr. Eggman? Will AiAi say bye-bye to Tails? Are you gonna be faster than Sonic?